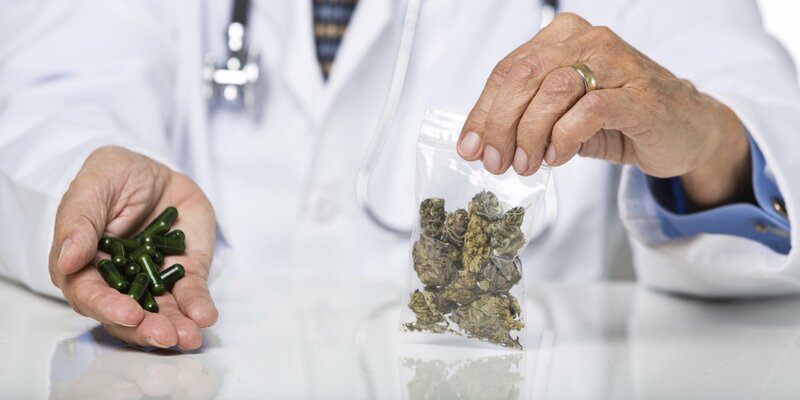 Medical Cannabis Myth Busters: Is THC Medicinal? CBD is not the only cannabis compound with medical benefits. Here’s what you need to know about THC and whole plant medicine. Cannabis is gaining popularity in the media and that’s spectacular. But, unfortunately, there’s one major thing news organizations get wrong about the herb. Popular myth has it that only nonpsychoactive CBD holds medical value, not psychoactive THC. This couldn’t be more incorrect. Both CBD and THC have therapeutic properties. If fact, there is good evidence that neither of these compounds alone provides the unique advantages of whole plant medicine. Here’s a question: why do mainstream media outlets keep reporting that it’s CBD, and not THC, that has medical value? Here’s a prime example from HNL TV. Reporter Yasmin Vossoughian interviews Thoma Kikis of Kannalife Sciences and Marvin Washington, a veteran NFL player. THC is the one that gets you high, CBD is the one that has the medical benefits. There are many strong arguments supporting the need for NFL players to access CBD. The fact that this is even a conversation is a major sign of progress. It’s also understandable that the NFL has apprehensions about THC. But, focusing solely on CBD for the purposes of drug development ignores the vast potentials of THC and whole plant medicine. Both THC and CBD have strong immunomodulatory properties. In one 2014 rodent study, researchers discovered that THC triggers change in proteins that modulate genetic expression. In this particular case, THC decreases inflammation. 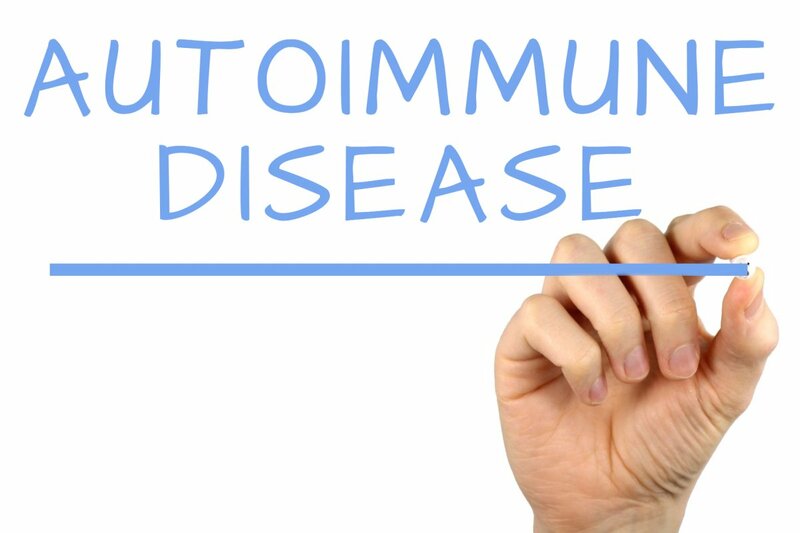 This gives the compound potential benefits in the treatment of autoimmune disease, in which inflammation runs rampant. Many medical cannabis patients are familiar with Rick Simpson’s story. Simpson had skin cancer and was able to rid himself of malignant lesions with high-THC cannabis oil. While no controlled human studies have been completed, pre-clinical research has found that THC triggers apoptosis in cancer cells. Apoptosis a fancy word for cell suicide. THC was tested in animal models and in brain tumor cells cultivated outside of the body. Some types of cancer cells seem to respond more strongly to THC than to CBD. Others seem to respond when treated with both compounds simultaneously. Interestingly enough, only tumor cells were affected by THC in this way. Normal, healthy cells remained normal and healthy. Research in Alzheimer’s disease has found that THC successfully removes amyloid beta proteins from diseased brain cells. Amyloid beta is a neurotoxin that builds up in the brains of Alzheimer’s patients, creating what is called an “amyloid plaque”. This plaque disrupts the communication between neurons and ultimately leads to neurodegeneration. Additional research on the subject shows that THC reduces brain inflammation associated with the disease as well. This gives the compound significant therapeutic potential for the treatment of brain diseases. Unfortunately, much of the scientific research on cannabis only looks at individual compounds in isolation. For example, the Alzheimer’s research tested a THC-isolate on brain-damaging amyloid plaques. Nowadays, many of the CBD oil products on the market rely on CBD-isolate. That’s just one of over 100+ compounds in the cannabis plant. Whole plant medicine is exactly what it sounds like, using the plant as-is rather than simply extracting various parts. This means that all cannabinoids and terpenes (aroma molecules) found in the herb are kept together and put to use. There is a growing amount of knowledge that compounds in the herb work together to produce larger medicinal effects. The cumulative impact is known as the “entourage effect”. A 2010 paper describes the entourage effect and what benefits this cannabinoid synergy may impart. For example, when the terpene pinene is combined with THC, the bronchodilation effects of both compounds are amplified. Pinene is the chemical responsible for the sharp, crisp pine aroma in some cannabis strains. Another great example is linalool, the terpene that provides a lavender scent to some strains. When linalool is combined with nonpsychoactive CBD, the anti-anxiety and anticonvulsant effects of each compound are improved. Further still, there is evidence that using CBD and THC together can quiet spasms from multiple sclerosis better than either compound on its own. In fact, the pharmaceutical drug Sativex contains a 1:1 ratio of THC to CBD, along with some added terpenes. To sum things up, CBD is not the only cannabis compound of value. There is good reason to prefer whole plant medicines to isolated extracts, yet isolates are more commonly studied in the scientific world. This is unfortunate, as patients potentially miss out on the wide array of healing properties the entire plant can provide.